Hello! I just switched to Spectrum from AT&T and when reconnecting my printer over to the new router (UBEE DVW32CB) I can't print from my mac or iPhone. The printer is a HP Officejet Pro 6962, it connected with no problem. I can use HP ePrint and the google drive app on the printer itself. But I can't connect it to my mac or iPhone using airprint. The HP software for my mac can't even find it. Am I doing something wrong? Thank you in advanced! So I followed the steps on this post (http://forums.timewarnercable.com/t5/Home-Networking/Connecting-to-printer-through-TWC-provided-mode...) and got it connected. You should always set the printer on a static IP... set the routers DHCP start at 192.168.0.100 and put the printer at 192.168.0.99 or use 192.168.1.100 start and 192.168.1.99 for the printer. Use a wired ethernet connection as well. If you make the mistake of assigning a static IP address that is inside the DHCP block of addresses, SOME [but not all] routers will allow it to connect the first time. 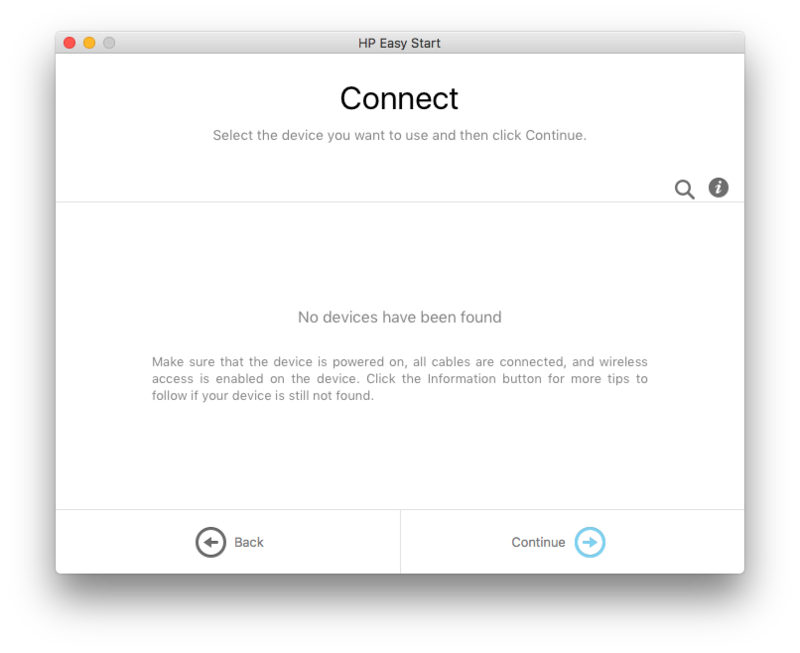 But if the device disappears (because the printer releases its IP address when it goes to sleep) the router won't assign it again, because it previously saw a device on the network with that permanent IP address. It gets confusing because not all routers handle an address conflict the same way., even for devices of the same brand. If you follow MsRaye's industry-standard plan of always putting those "permanent" devices which should not change IP addresses (even if they go to sleep sometimes) at the bottom of your IP plan, then start DHCP higher up, you will be OK.